Don’t be upset that the hot summer season is over now. There are so many cool and remarkable things awaiting for us this autumn. 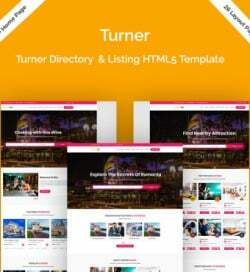 New releases, special deals, useful tips and tutorials, expert reviews, and other great stuff is about to capture your attention on the templates.com blog. As September has only started, we would like to continue our good tradition of keeping you updated on the hottest releases of the previous months, as well as the designs that are in the biggest demand among the web audiences. So, please welcome our fresh and hot chart of the 30 top-selling themes for August 2017. 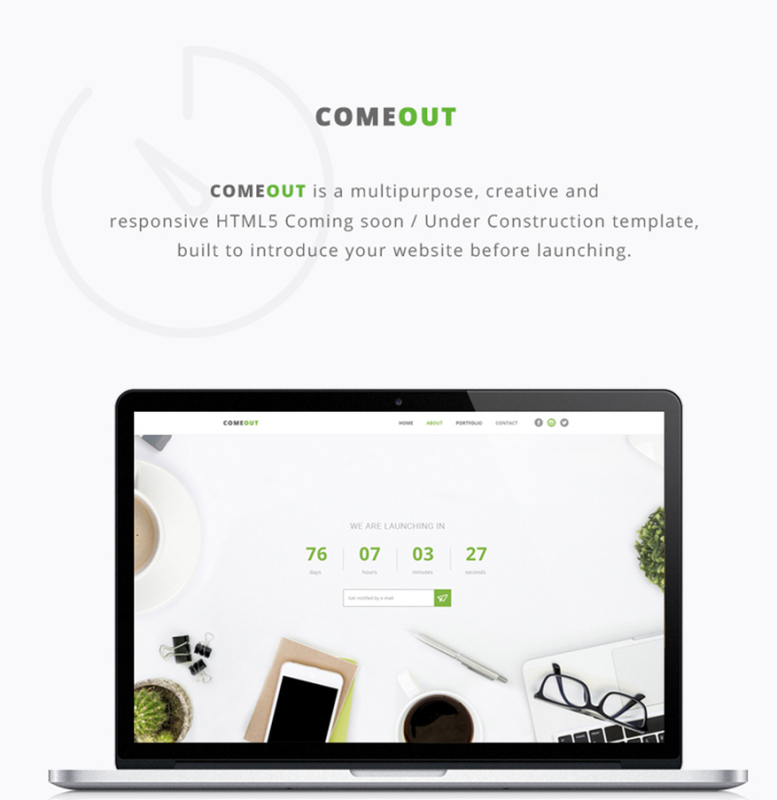 ComeOut is a multipurpose coming soon/under constructions responsive HTML5 template that is intended to introduce the web users to your project before it launches. The theme is integrated with MailChimp. 8 different demos are included in the download package. 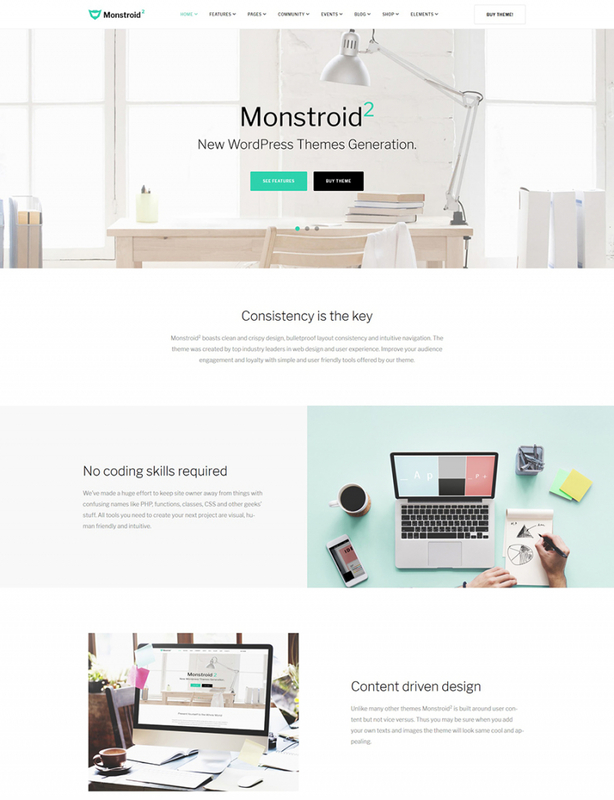 Monstroid2 is a revolutionary and truly multipurpose WordPress template that is loaded with literally every piece of functionality needed to launch a web design project of any level of difficulty and for any purpose imaginable. It includes a growing collection of child themes. A number of custom extensions are added to the theme for free. 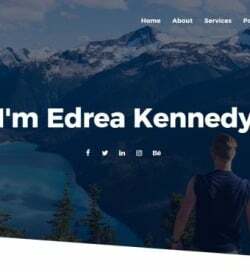 Refine your web site style and design using this responsive Joomla website template that has a visually appealing palette. You will surely win the hearts of new clients at first glance due to striking visuals and a pleasant-to-the-eye color scheme. It consists of a lot of pre-designed web pages and layout versions that can be used out of the box. The theme is quick and easy to handle owing to the built-in Mega Layout Builder. There are 3 ready-made layouts to choose from. 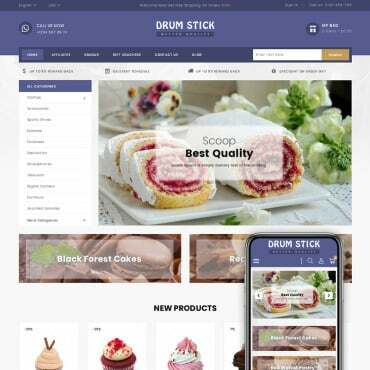 The theme is loaded with a rich selection of custom PrestaShop plugins, letting you save $791 on the premium functionality for your web store. Building a website on your own or improving the current one can be simpler with this Joomla template. It will grow to be a great basis for animals and pets web resources. 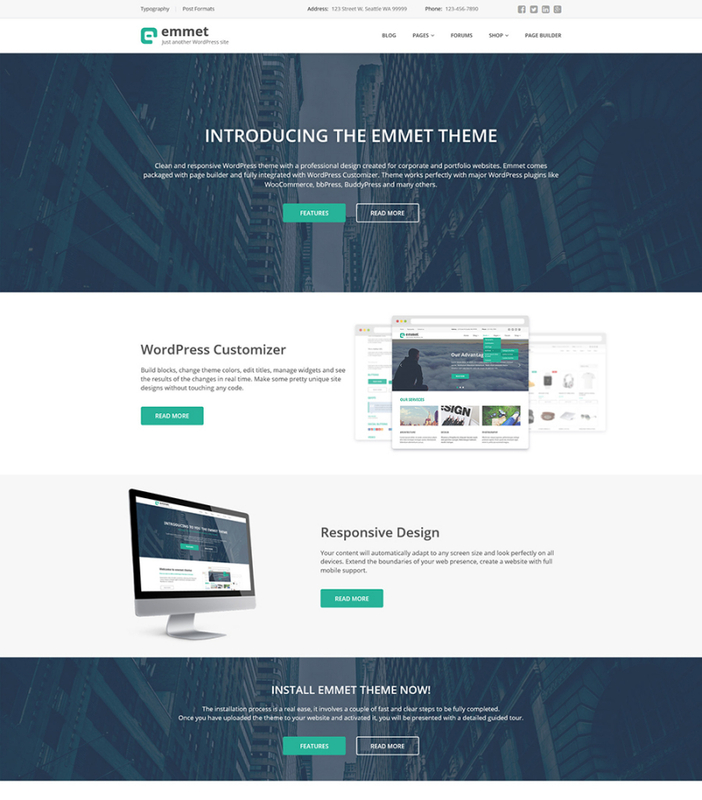 A set of additional pages, a collection of UI elements, color schemes and theme color switcher, and a whole lot of other features are added to the theme’s download pack. This theme is part of the skins belonging to the Magestique family. The well-rounded delivery of content and intuitive site navigation will work for good, and website visitors will obviously come back to your website. Furthermore, purchasing the following website design you receive 24/7 support and explicit guidance. If you make a website with this theme, visitors will easily browse through it due to the neat and simple layout. 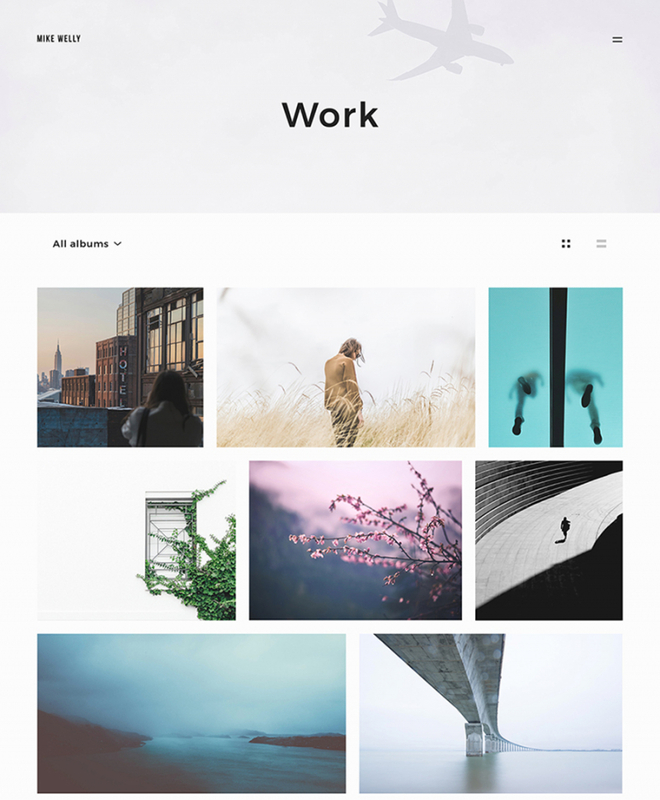 To promote your creative projects and boost the number of potential clients, give some thought to this up-to-date layout for photography portfolio sites. All content will be properly showcased on a variety of screen sizes and across all well-known internet browsers. A welcoming customer assistance staff is accessible 24/7 at no cost. This hotels Joomla website template is a good solution to present any sort of business. 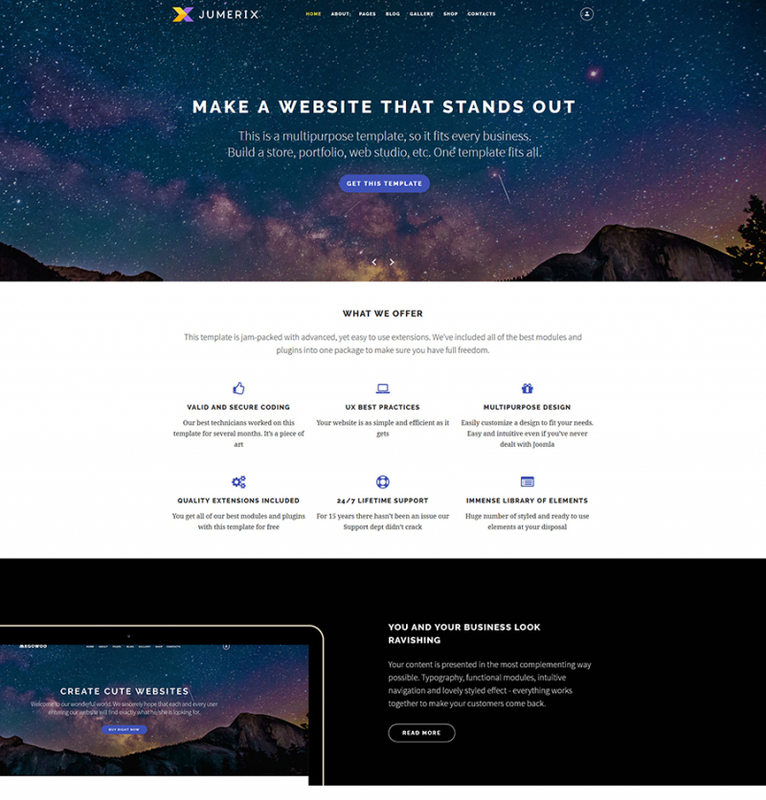 If you are on the lookout for a pre-made web theme for your online resource, please consider this ready-made design as it’s a solid starting point. Responsive page layout indicates that your online project will swiftly adapt to any device and any screen dimensions. Owing to custom post types, each page of your web resource will have an exclusive look. 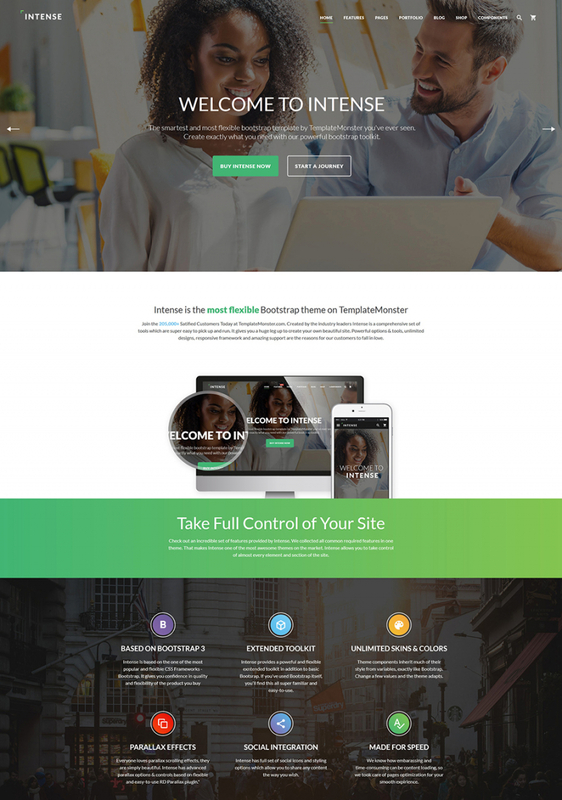 Ready-made business Bootstrap theme will help you create a solid web presence without extra effort. It is crafted to rank well in search engines and look impeccable on displays of various devices, be it a desktop or a portable one. Check out the live demo to see it in action. Furthermore, obtaining the following web theme you obtain round-the-clock technical support and explicit documentation. 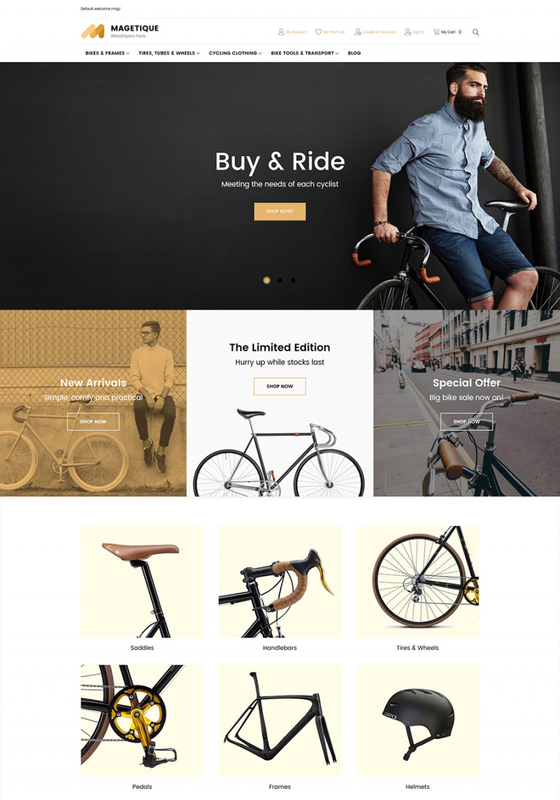 Intense is a feature-rich, multipurpose HTML5 template. It includes a growing collection of child themes and additional page layouts that are included in the download pack at no cost. 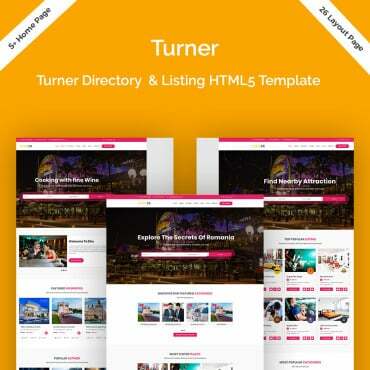 A fully responsive design of the template is retina-ready. A wide selection of ready-made forms is included for free use. 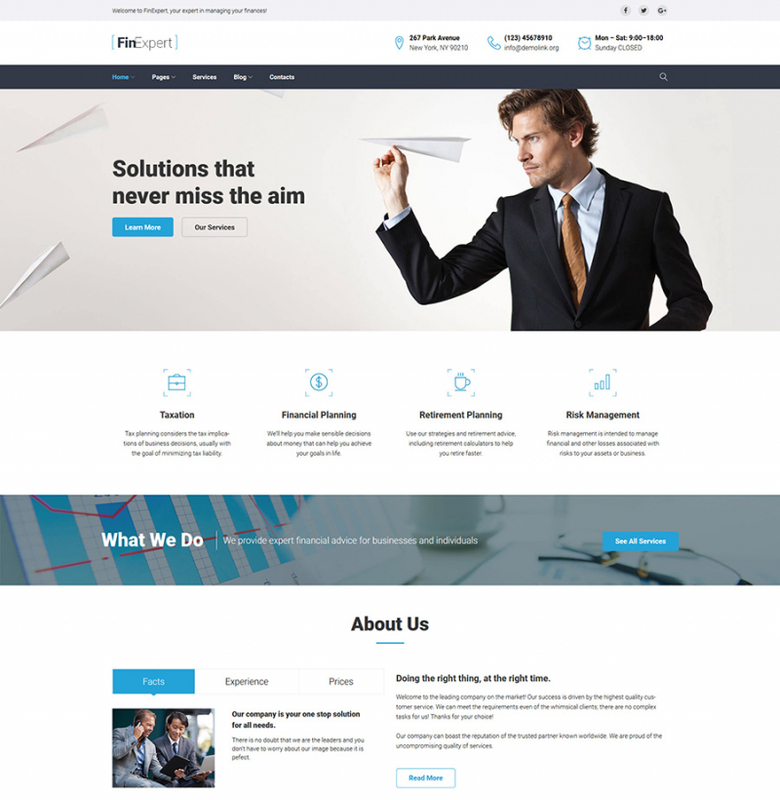 FinExpert is a fully responsive and user-friendly WordPress theme intended to be used for a number of business and financial purposes. It is quick and easy to modify thanks to the integrated Power drag-and-drop page builder. Cherry Projects plugin is included for free access, letting you present a portfolio of your projects in a more appealing style. 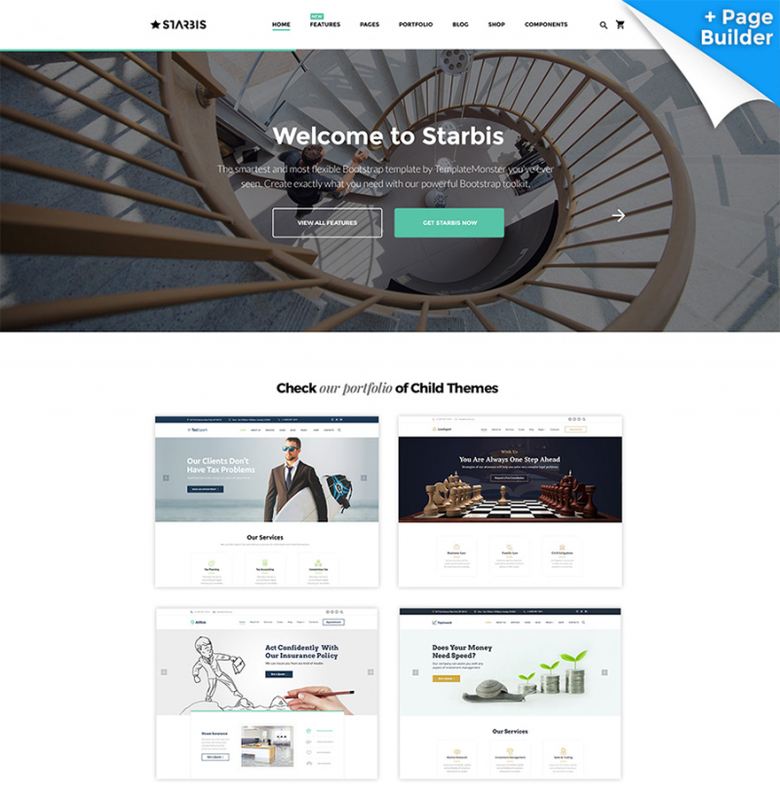 Starbis is an all-in-one theme intended to be used for a number of business purposes. 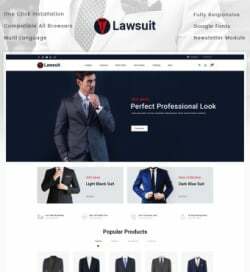 It features a rich collection of ready-made HTML pages, ready-made layouts for various purposes, impressive visual effects, and a selection of the last-generation theme customization options. The theme includes a growing collection of child themes, which the theme owners can use for free. 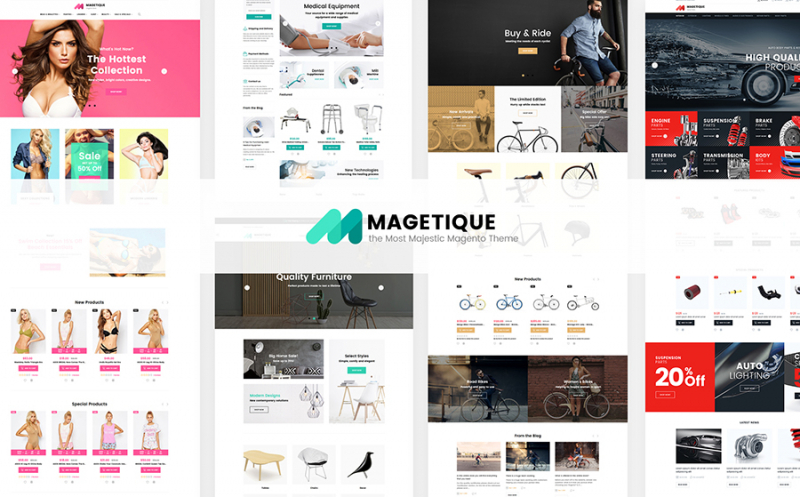 Magetique is a universal solution suited to be used for a number of eCommerce purposes. It also includes a collection of niche-specific skins, which are ready to go live straight out-of-the-box. Pre-designed layouts and page elements are added to streamline the process of the theme customization. Intuitive interfaces can be managed even by the non-techies. 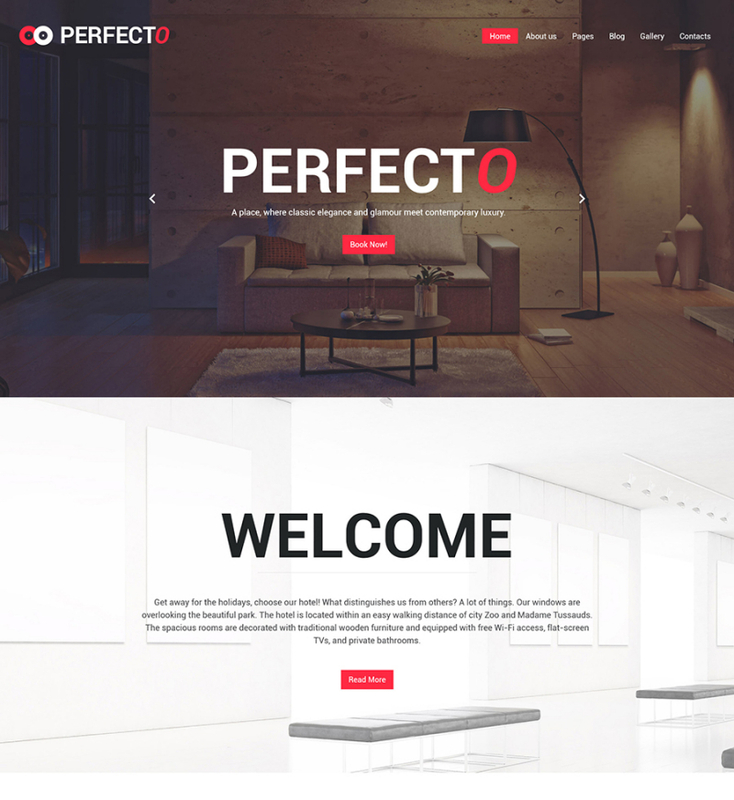 Here is a trendy 100% responsive WordPress theme with a top-notch layout and multipurpose features. 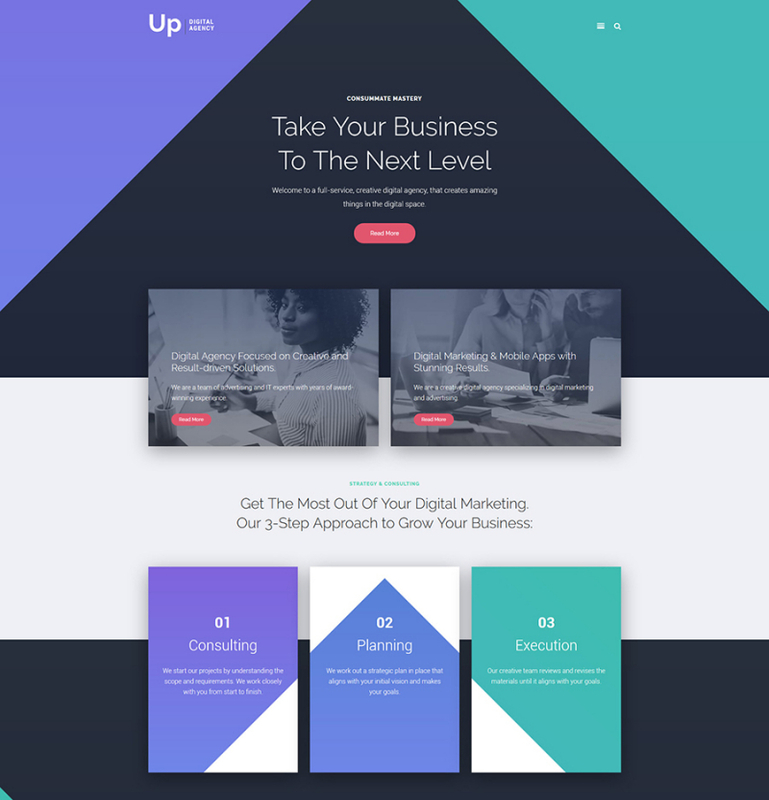 Take advantage of this unique web template for launching your business or financial site to fit any personal taste and budget. Moreover, purchasing this website design you obtain round-the-clock support and detailed guidance. 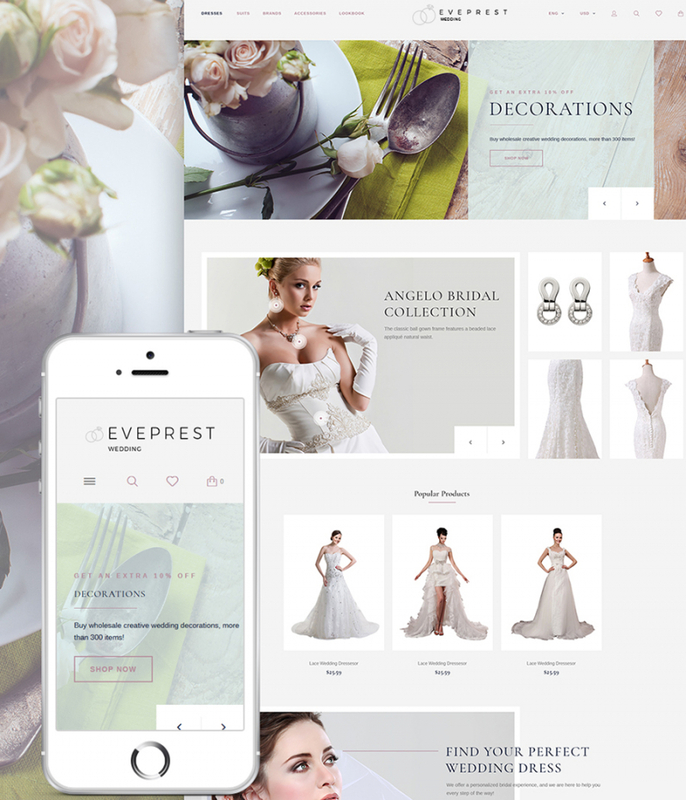 Build wedding, fashion or beauty web store using this responsive PrestaShop theme. Presented blocks of content and widgetized sections make the layout of the theme intelligible. Site visitors will surely appreciate the pleasant user experience offered by intuitive navigation and wise arrangement of the layout. Clean, valid coding and rich guidelines will assist you in enhancing this template the way you want. The theme appears to be simple and fascinating at the same time. 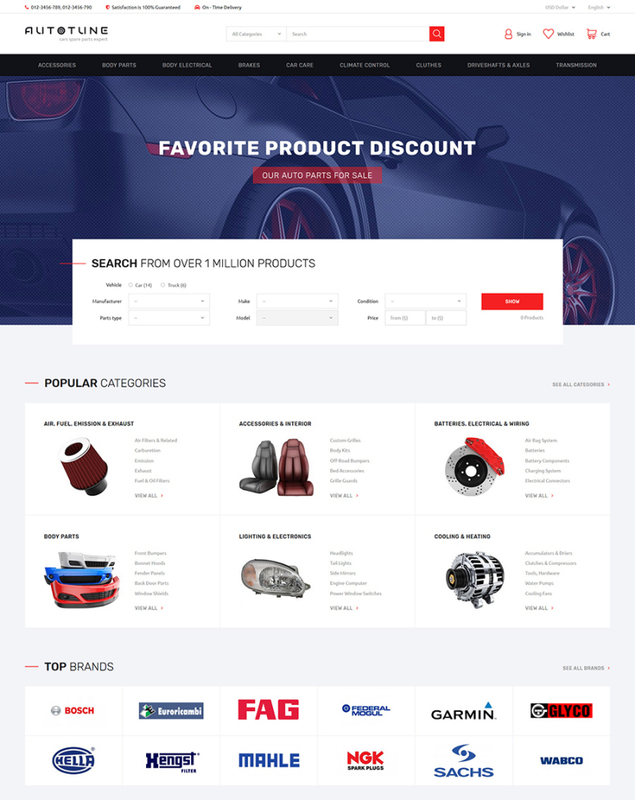 100% customizable, the template can be a trustworthy foundation for cars and bikes stores. All content will be perfectly displayed on different display sizes and across all well-known Internet browsers. The content arrangement is straightforward, so your customers will love browsing your site. 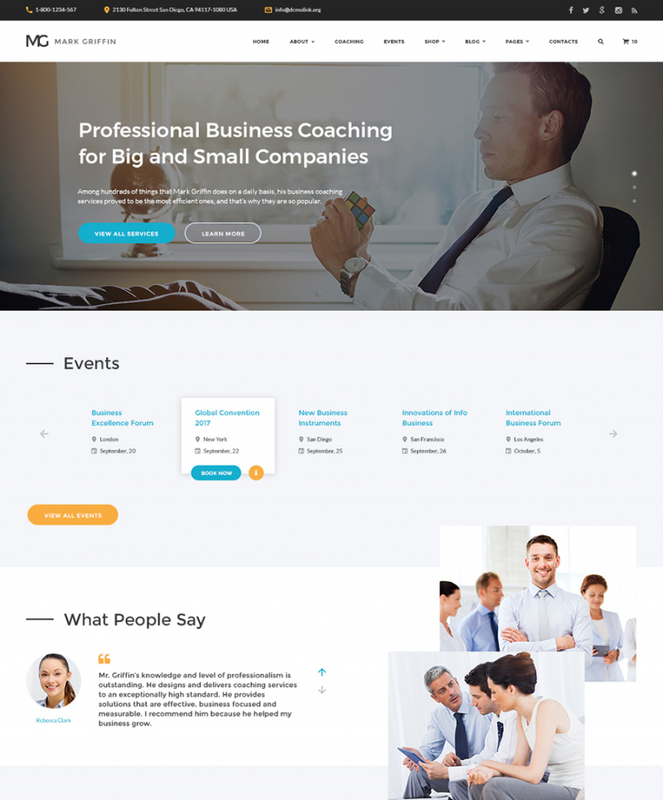 Opting for this easy-to-customize consulting WordPress theme, it will be possible not only to attract more site visitors but also secure solid presence online. 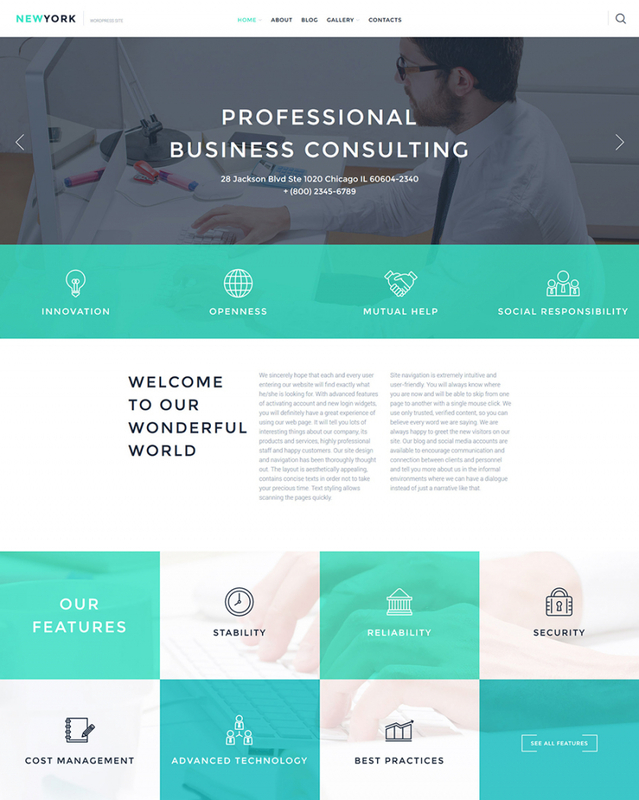 This WordPress design is an excellent solution for a number of business and consulting websites. This pre-made web design will be useful to provide a user-friendly design for you web site. Because of its clean layout, your online resource will look credible to the prospects. 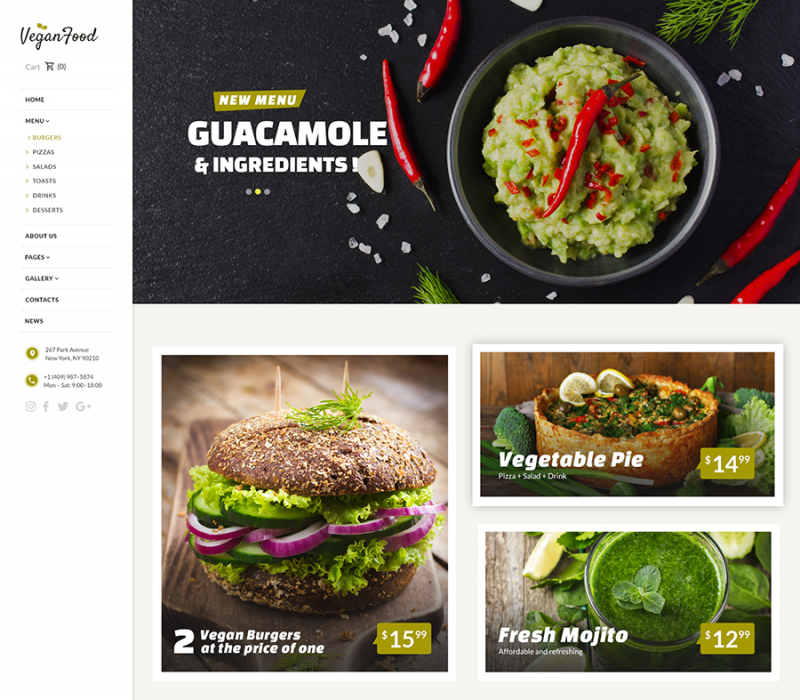 The theme is loaded with multiple pre-designed page layouts that are intended to help you personalize the ready-made design according to your own preferences in the shortest period of time. All elements of the design are fully responsive. The theme will work well for building blogs, business, portfolio sites, as well as eCommerce projects. The latter is made possible due to VirtueMart support. 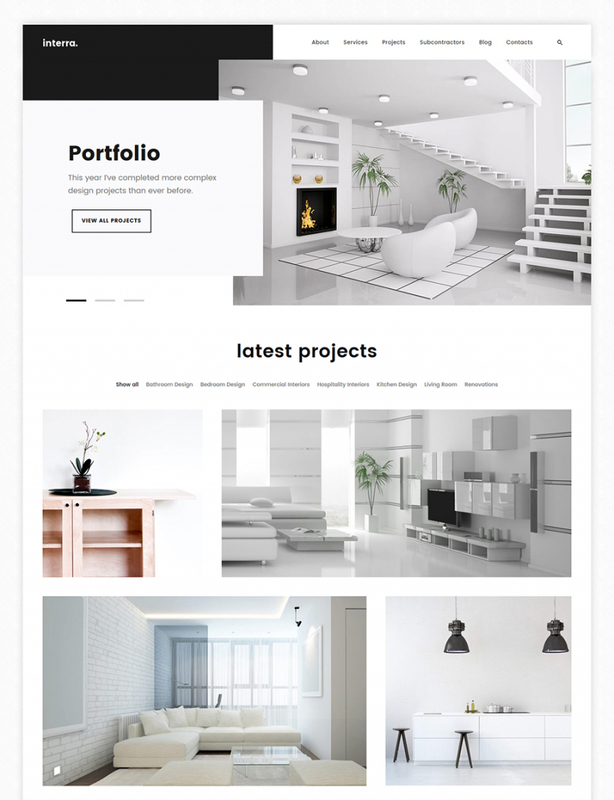 This particular interior design WordPress theme is exactly what you need in order to be launched on the web successfully. 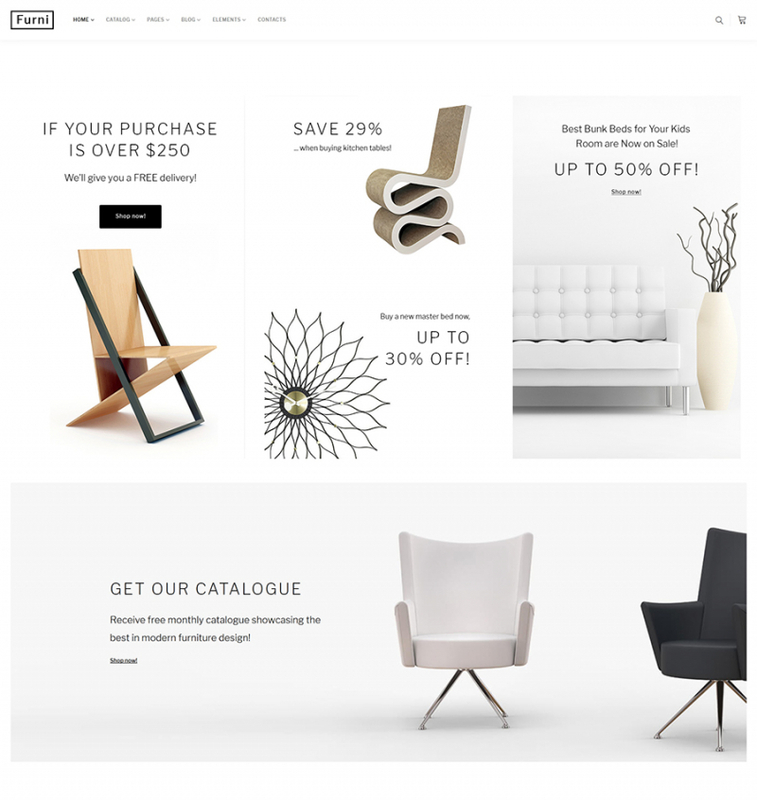 Interra has been specifically created for design and architecture web projects. 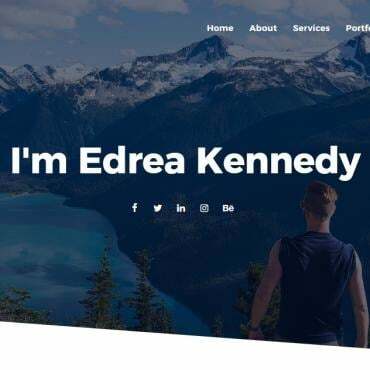 Coming with the integration of popular social networks websites, the template shown here can be an ideal means for connecting with your potential customers. A friendly customer tech support squad is accessible round-the-clock for free. 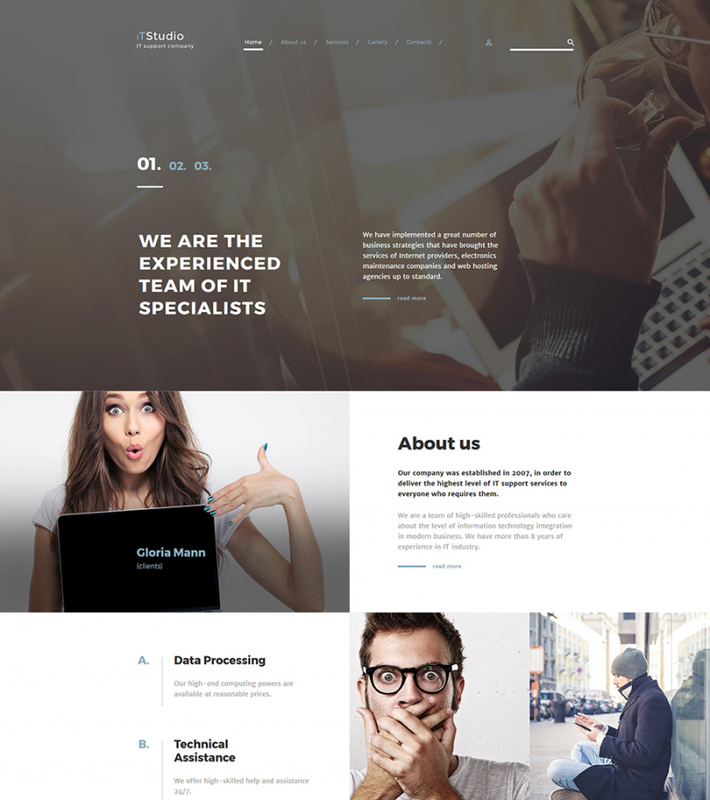 This specific web template comes with a trendy and attractive look along with a variety of powerful tools. It will become an excellent foundation for IT, Internet, and software sites. 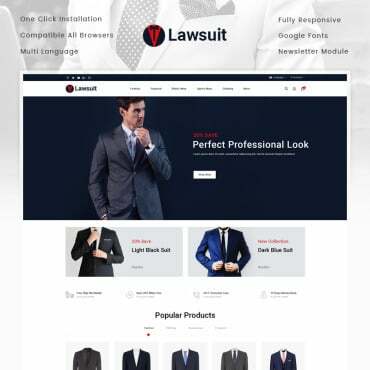 Dressing your online venture by using this web layout you could build a top-notch site that will help the audience and highly profitable for you. The theme’s fresh design is skillfully built to give you the best consumer experience to your website visitors. This feature-rich Magento template can give vast opportunities for your web resource. 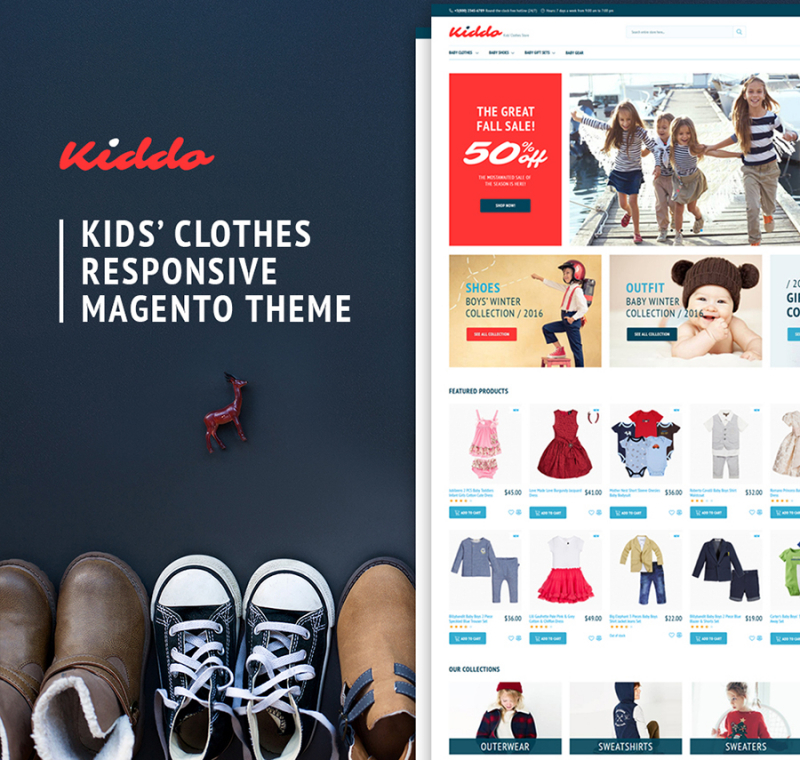 Present your kids fashion site in style with this elegant template. When perfectly developed, your website can deliver amazing ROI. The bundle has sample data, which means that after the installation your webpage will look the same as the live demo. This particular responsive website template is an effective solution for cafe and restaurant websites. 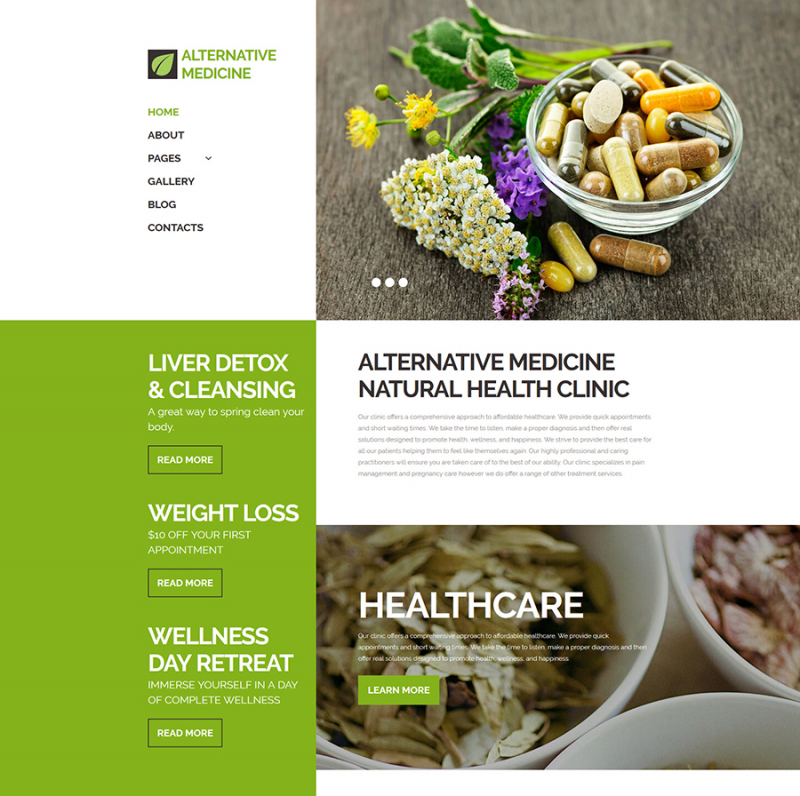 The well-structured page layout works great for content rich web sites that need to deliver all information and facts in an easy to comprehend manner. Responsive design, cross-browser compatibility, SEO-friendliness – all these options will help your web portal become maximally visible on the internet. Get your website off to a flying start by using this ready-made design. 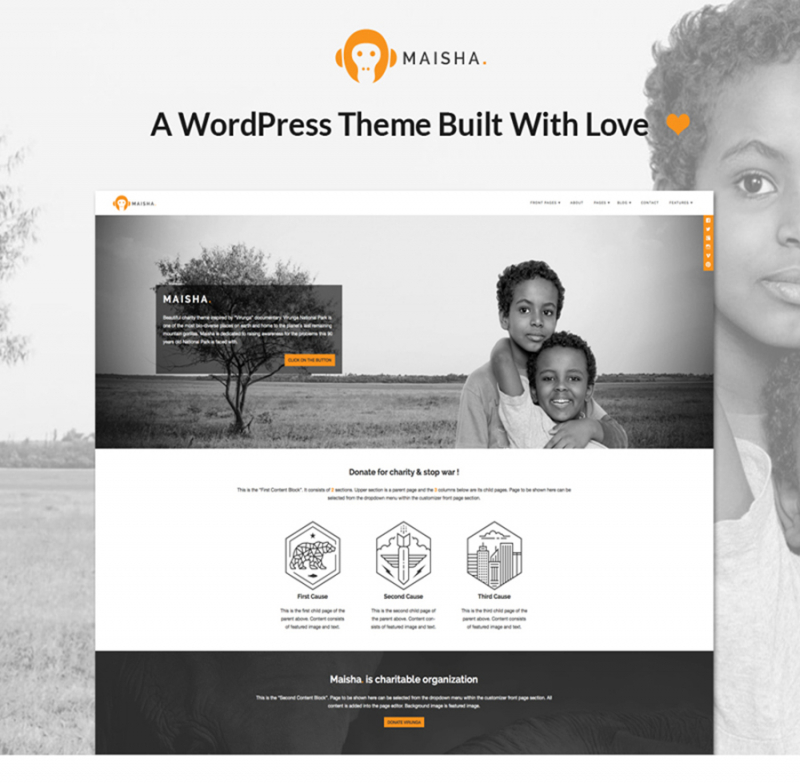 Demonstrate your non-profit organization in a sleek and elegant way with this up-to-date WordPress template. The layout is clean and simple, designed to bring the users’ focus of attention to the data provided on the page. Furni is a design intended to advertise agriculture business, agriculture industry or agricultural farm. Visitors will appreciate smooth surfing around the site because of its user-friendly navigation and content-wise structure. This theme is totally responsive and ensures a great functioning on any possible gadget by automatically adjusting to any screen resolution. Simple, clean and valid coding is very easy to understand and deal with no mess. 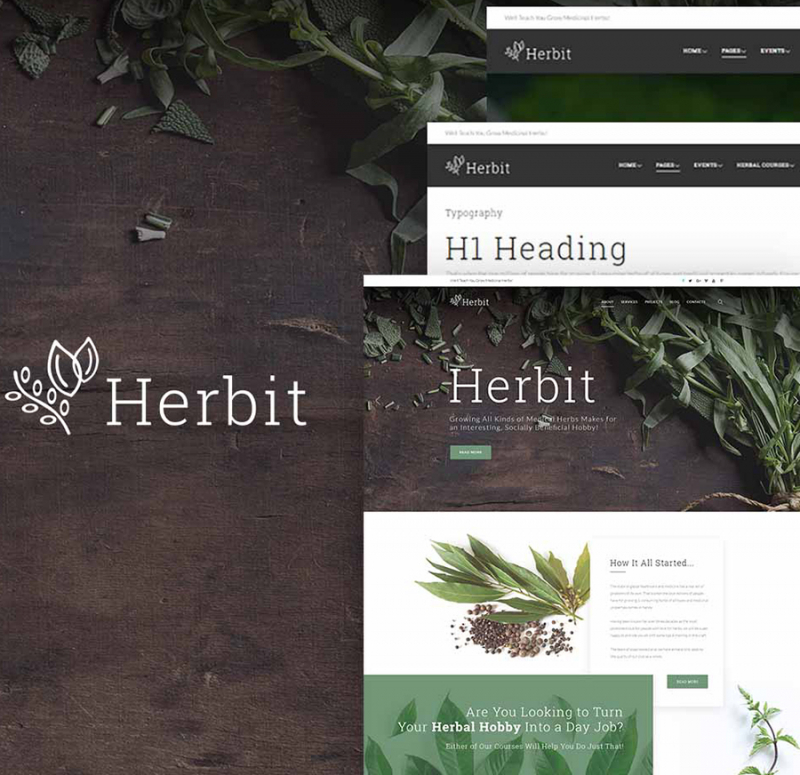 Herbit is a medical WordPress theme designed for bringing your website on the net. All information will be properly showcased on lots of display sizes and across all well-known internet browsers. Its color scheme follows the newest trends in a web design sphere, that makes your website look modern and stylish. In the event of any issue with this website layout, you can contact one of the professional tech support managers and they will resolve the problem of any difficulty for clients. 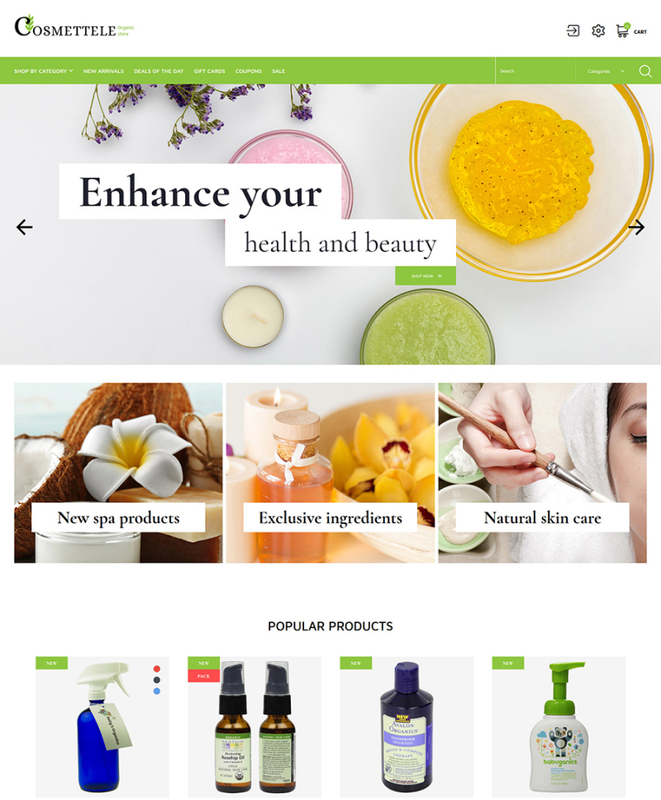 Look at this up-to-date beauty shop PrestaShop template set up in accordance with web design requirements and advanced aesthetics to start or redesign any site. aIts responsive design, cross-browser compatibility and SEO friendliness will bring you closer to great results. The most essential is that you can alter your design and style quite easily. Neat, valid coding and explicit guidelines will help you in altering this web template exactly how you want. 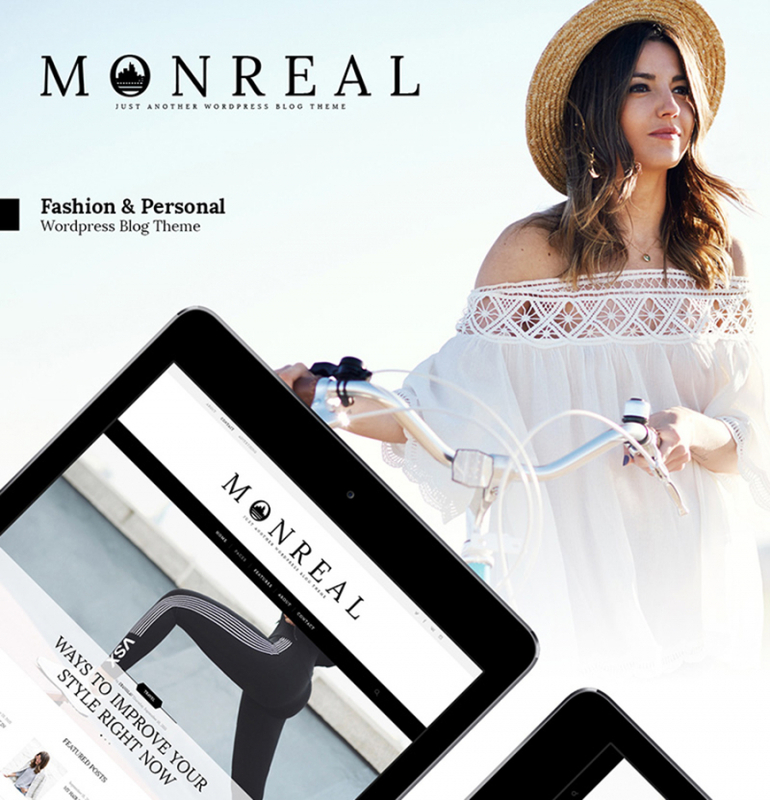 The most notable thing about this WordPress fashion theme is the perfect combination of style and functionality. A visually appealing layout with an focus on visuals simply catches attention of prospects, driving them in. 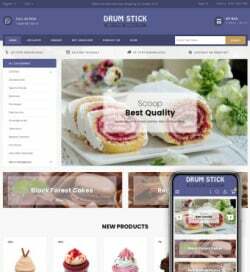 A fully responsive layout of the theme is enhanced with advanced Bootstrap functionality. Multiple pre-designed layout options are ready to go live straight out of the box. This particular advertising agency Joomla website template could be a solid basis to turbocharge your project on the web. It’s a trustworthy solution for any marketing agency online business. Its well-designed layout allows sharing the wide range of offers and presenting your services in detail. Totally customizable, its appearance can be adapted to your own preferences. This template can be a fantastic solution to present any kind of medical company. You will be able to adjust fonts, color schemes, backgrounds and other parts of the theme by making use of advanced theme options. To drive mobile traffic to your site, this responsive template has been optimized for lots of handheld devices. 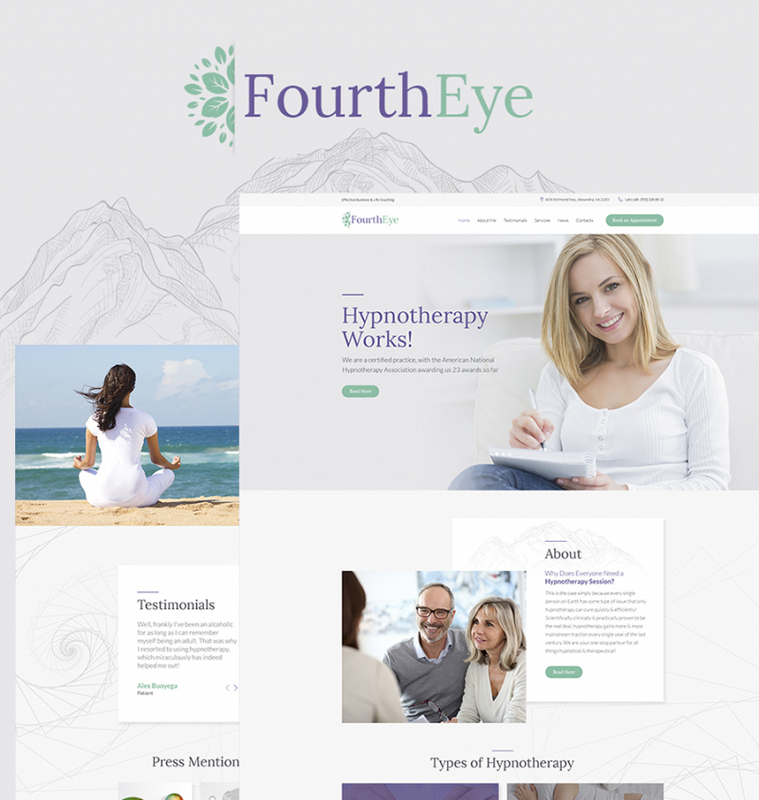 Neat, valid code and rich guidelines will aid you in altering this Hypnotherapy WordPress Theme exactly how you need. 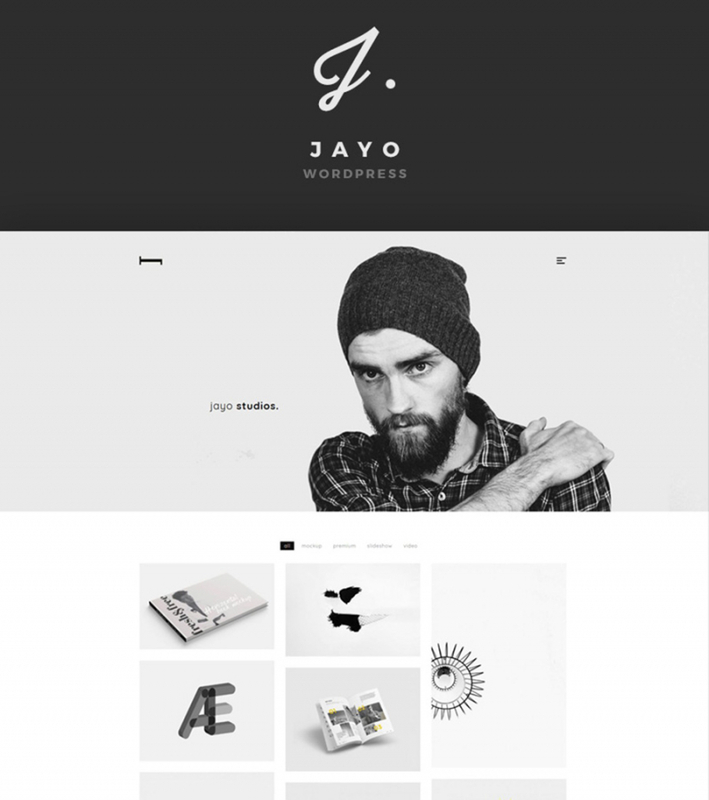 Jayo is a beautifully-crafted WordPress theme that comes packed with pro customization features. 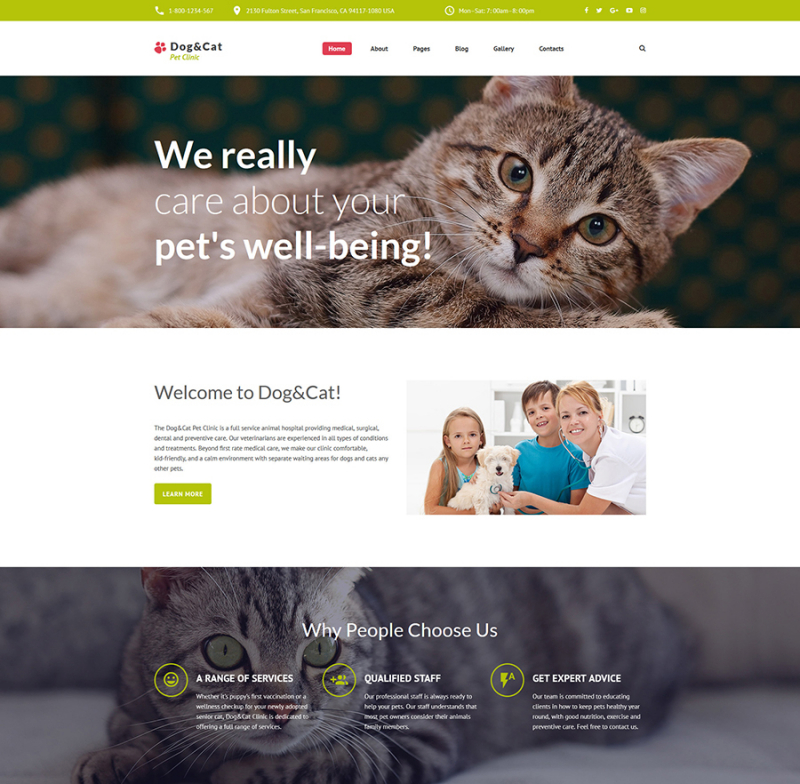 The design is simple and memorable, which will be a perfect match for a professional presentation of freelancers and agencies on the web. With the help of this custom theme the users will be able to reach your webpage using their handheld devices since the content will successfully adapt to any screen resolution.